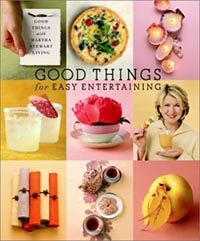 Good Things For Easy Entertaining: The Best of Martha Stewart Living has all one expects from this series; dozens of ideas and projects (simple lighting projects, beautiful centerpieces, clever place cards, creative table coverings) and delicious, doable recipes from drinks and hors d’oeuvres to celebration desserts. 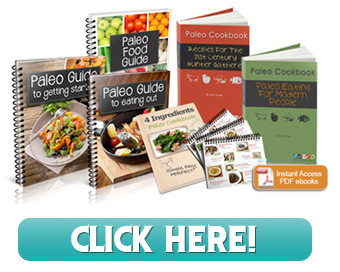 We think these books are the finest part of Martha Stewart Living Magazine. They’re neatly put together in one easy and affordable package, and designed to make you a more entertaining host or hostess. As always, the ideas aren’t way-out or groundbreaking, just fun and achievable—that’s why they call them “Good Things”.